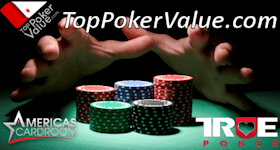 Combined with our online poker rankings, our poker room reviews will help find your best poker site, whether you are looking for cash games, tournaments, SNGs, the biggest poker bonuses, great freerolls, or any other criteria. Unlike most poker review sites, we base all of our recommendations on actual data. 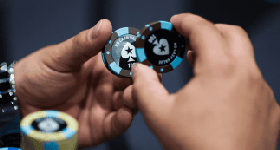 So, while most poker affiliate websites make unsubstantiated claims about the softness of games to trick you into joining a site that is best for THEM (i.e. better referral commissions), we have analysed every promotion offered by each site we review to help you find the best online poker site for YOU! 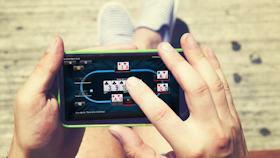 The tables below present 6 of the biggest and best online poker networks. 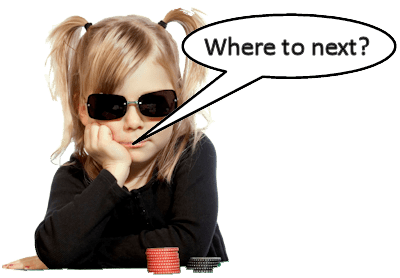 Click on the network name to be taken to a detailed poker network review that includes information such as network traffic, cash game rake, and tournament and sit-and-go fees. 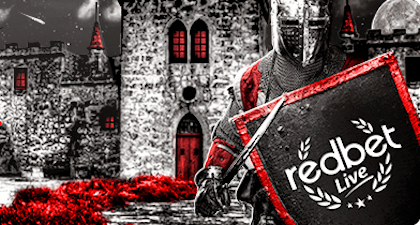 Click on the site names (at the bottom of each network summary) to read our comprehensive online poker sites reviews, which include a detailed analysis of the site's loyalty rewards program, sign-up bonus, freerolls, and all other promotions. To properly view the tables below, please turn your phone horizontally.